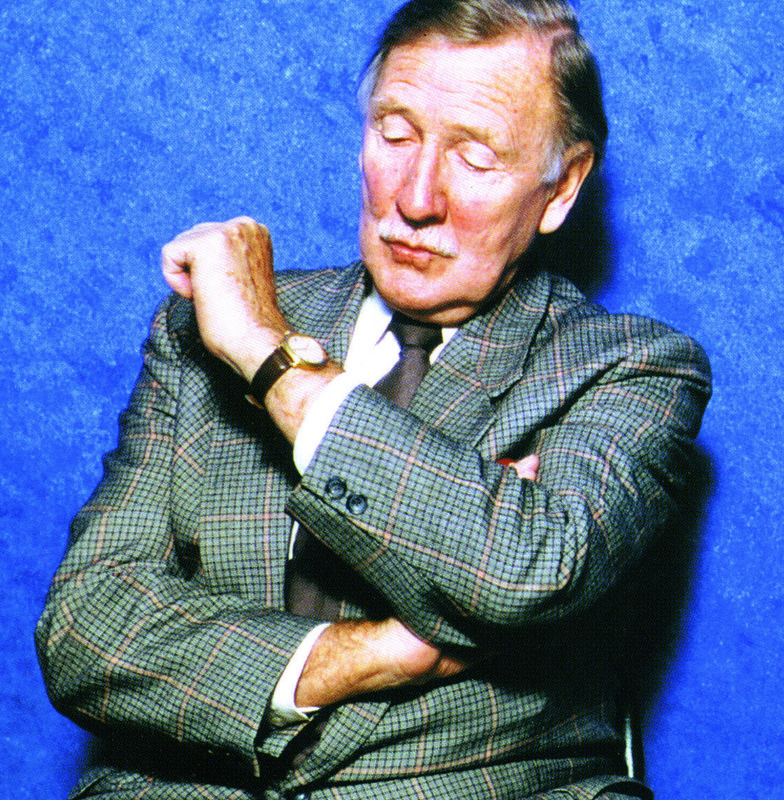 Leslie Phillips, what’s your favourite cinema? Actually I don’t have a regular or favourite cinema as such. But I do visit the London ones and particularly the flagship Odeon Leicester Square, which in fact I attend quite frequently. Rather than visiting for the sake of seeing a particular film, though, my visits usually will be associated with a charity or other good-cause event. 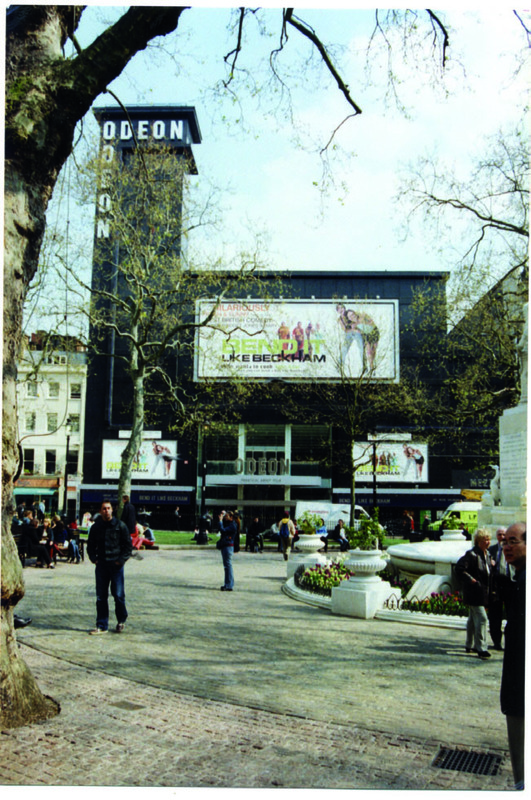 What I particularly like about the Odeon Leicester Square is its presentation – which is so important, of course. I mean the sense of occasion it offers. Moreover, it always seems to be a well-run and looked-after cinema. But there’s anothere celebrity that particularly appreciates the Odeon: read this.